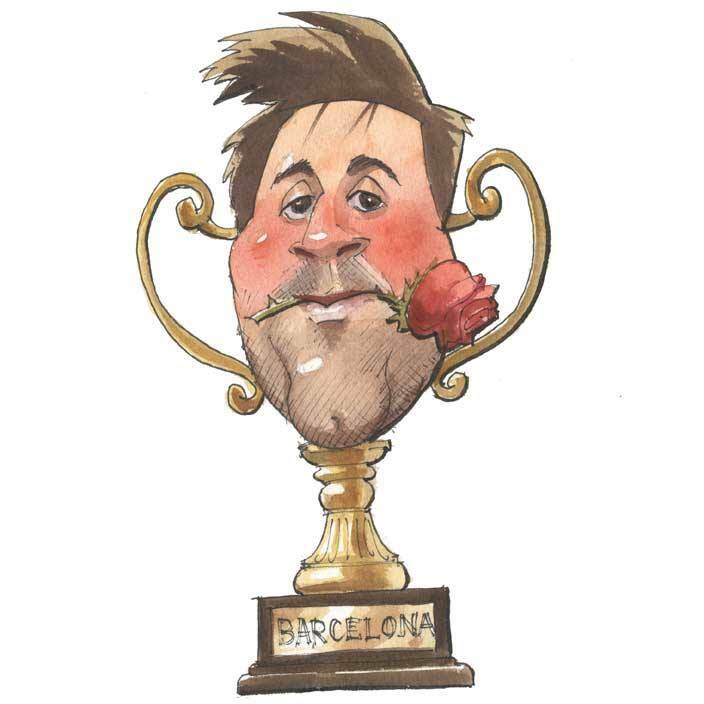 Paul is one of Spain’s leading caricaturists with more than 25 years of experience. Over this period his drawings have regularly appeared in major publications (Punch, Private Eye, Reader’s Digest, Radio Times and the Observer amongst many others). 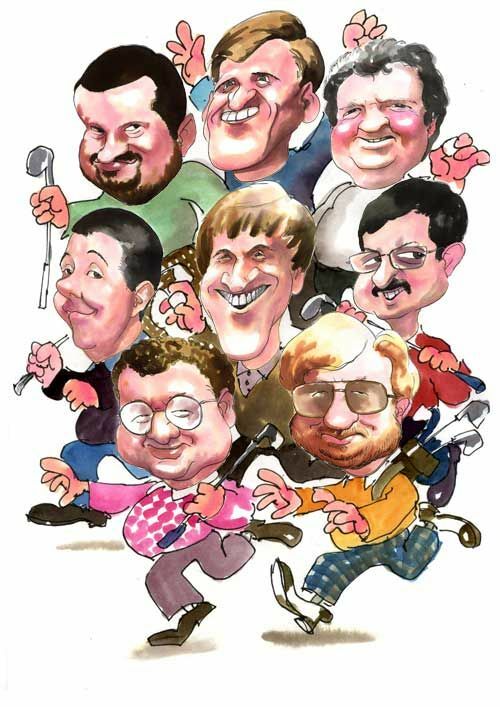 Paul’s speciality, however, is the unique and fascinating art of caricature ‘on-the-spot’. 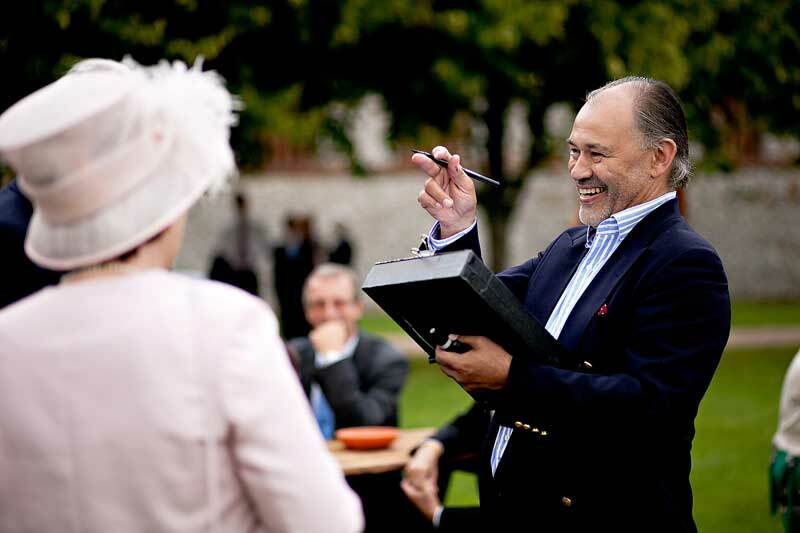 He is in great demand at parties, weddings, and all sorts of business functions where he will delight the audience with his lightening-fast ability to sketch the guests with great charm and devastating accuracy. Paul works sitting, standing, or circulating amongst the guests. He draws them, both head and body, in quick drying ink onto A4 velvet board. The drawings are then presented to guests in a smart protective envelope so they may safely take them home. On average he can produce up to 15 drawings per hour. Whether it’s a special party or a wedding, a corporate function or a promotion, you may want to let your guests have something to remember both you and the occasion. Paul can also entertain your guests with a ‘Cartoon Cabaret’. This is a stage act where he will demonstrate how one draws the victim of your choice in front of the audience. He will give a graphic and hilarious running commentary. Volunteers are then encouraged to try their hand at the art form with help both from Paul and the audience. 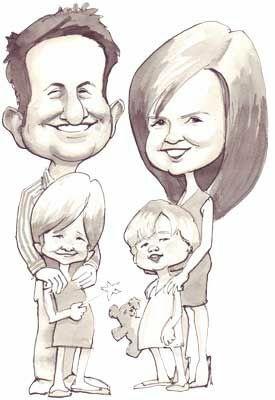 Also on offer from Paul is a Caricature workshop. This is suitable for company fun days and is a relaxed group activity. 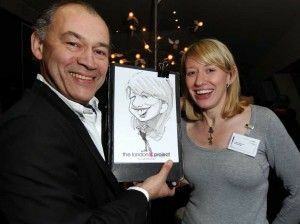 Participants will have the opportunity to try their hand at drawing caricatures of each other with expert tuition. 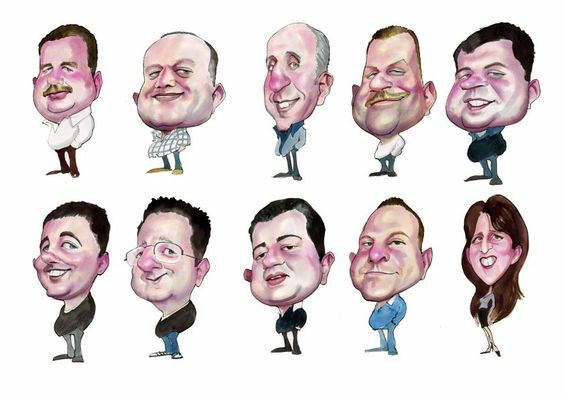 This is a genuinely engaging activity where participants learn how to draw caricatures of each other.So many people say that they have no artistic ability whatsoever, yet are pleasingly surprised with themselves after this short enjoyable course. It lasts for about two hours and is carefully structured so that nobody feels left out. After watching Paul demonstrate a simple but effective technique to acheive a likeness with exaggeration (using a volunteer model and a flip chart), participants will then be asked to draw (a second volunteer) along with Paul. When everybody feels confident, the group is then split into units, which each take it in turn to draw or pose for each other. Paul will be circulating at this point, giving 1-2-1 tuition and help to participants. It is not only educational, informative and engrossing, but it also generates a great deal of hilarity and good natured banter. The whole activity culminates with a group exhibition – hopefully providing decoration and amusement for days to come back at the office. Maximum number for a group: 40 people. Available To perform: Spain. Paul speaks French and Italian as well as English. He is however, willing to travel anywhere (within reason!) if a client so requires. Standard Length of Performance: 1-3 hours. Having Paul attend the event nearly doubled the traffic on our stand from that of 2004. An unexpected bonus, was his flamboyance and initiative at ‘pulling’ people onto the stand, that otherwise may have walked past. I’m sure we’ll be using his services again. – Thanks. We held a promotion at Selfridges and hired Paul to come along, he is hugely talented and professional. 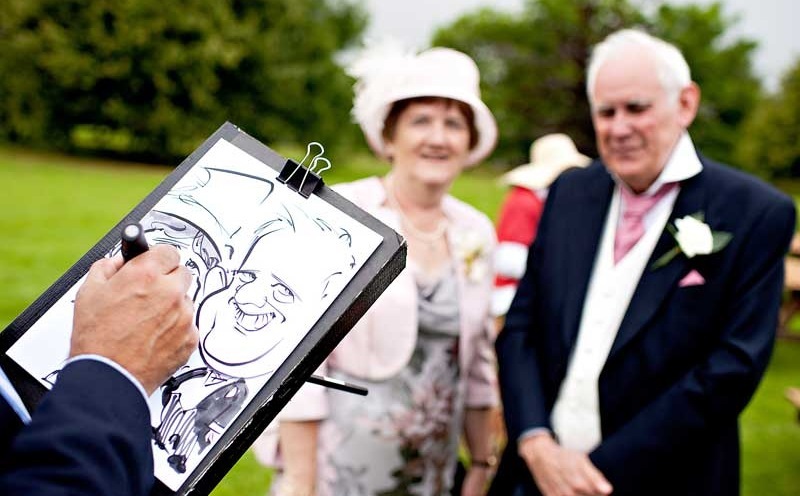 His caricatures are fantastic – done in no time at all and we will definitely be hiring him again in the future as it was a great crowd puller and the website speaks for itself really – Highly recommended!